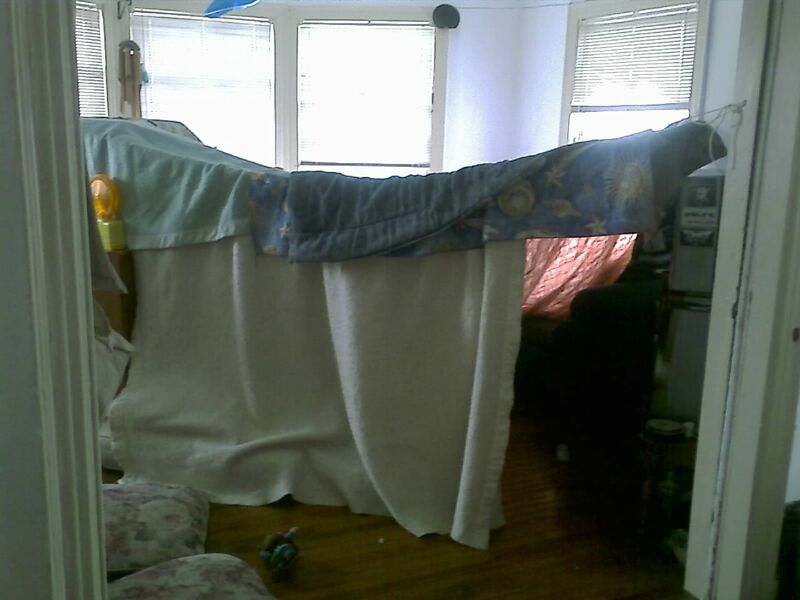 Families are invited to build their own fort in the Children’s Room. Wear your pajamas and bring light weight blankets or sheets. Flash lights, books, and extra fort building materials will be provided.